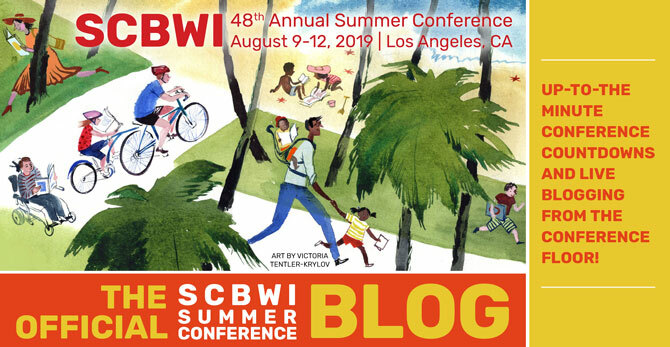 Alexandra Penfold is an agent with Upstart Crow Literary and is building her list, representing very young picture books up to YA (some select adult). She is also the author a cookbook NEW YORK a la CART: Recipes and Stories from the Big Apple's Best Food Trucks as well as three forthcoming pictures books. 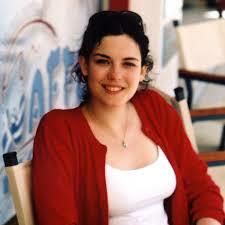 In terms of Alexandra's client list, different clients have different needs so what she does depends on those needs. When she takes on a client, she thinks of it as taking on a life: in good times and bad. When Alexandra is looking to take on a client it's important to her to have a conversation with them about their career and what they want. It's a relationship and there is a certain chemistry involved, and there must be trust. There are different paths to sales for authors. Some who have made the right connections with the school and library market might see their sales grow over time. 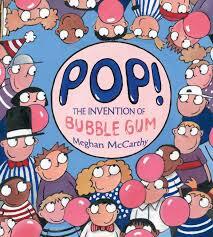 One example is POP by Meghan McCarthy. It didn't explode out of the gate but it keeps being added to state lists and purchased again and again by libraries. It had a slower build and is still doing well. This is a great community. On social media be authentic and talk about the things you love, including books. Don't use it to only say, "Buy my book!" When Alexandra reads something and there is an emotional response to it, that's what she is looking for. That is what she wants to open. 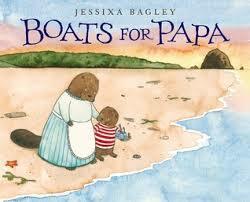 One example is when she wrote Jessixa Bagley's submitted manuscript BOATS FOR PAPA, she cried. Be a reader. If you have a rich reading life, you will have a rich writing life.